Happy Thanksgiving! 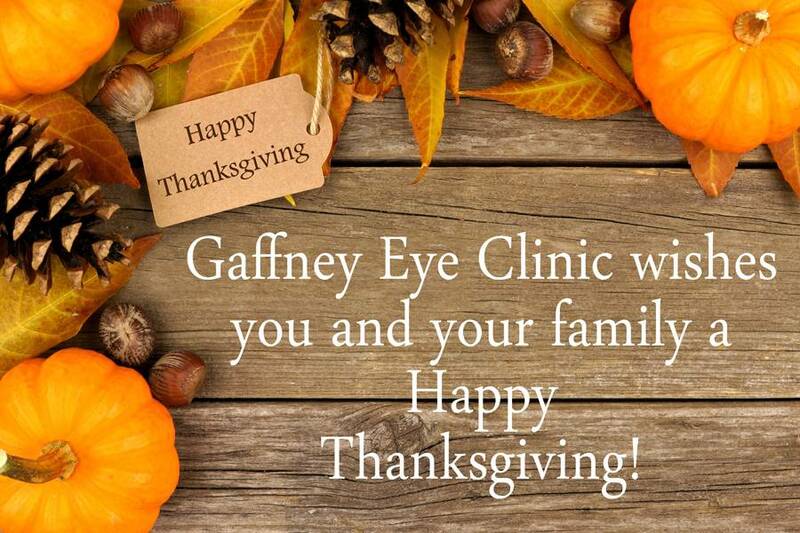 We are grateful for our customers, family members and friends. We wish you a wonderful Thanksgiving!